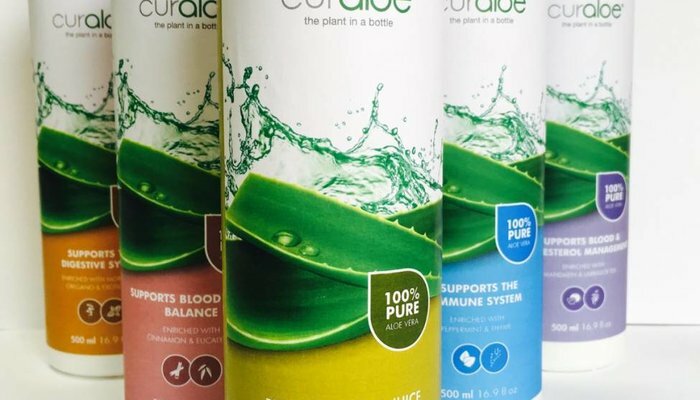 A perfect boost for your Cardiovascular system! 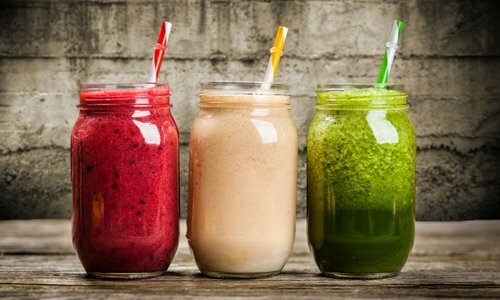 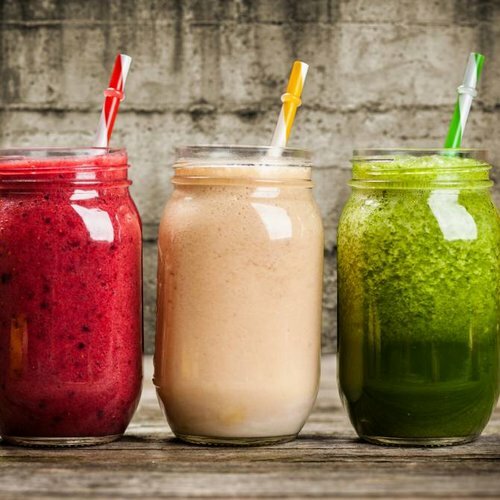 A perfect boost for your Digestive system! 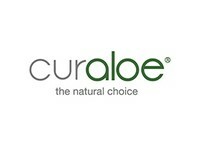 ✓ Helps maintain a healthy digestive system. 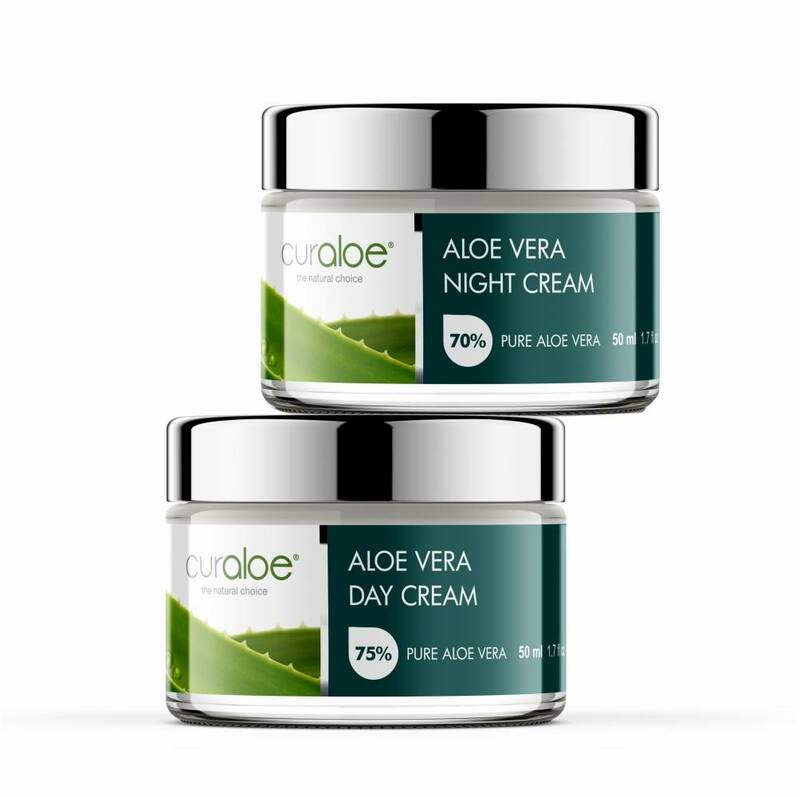 ✓ Enriched with Peppermint & Cardamom. 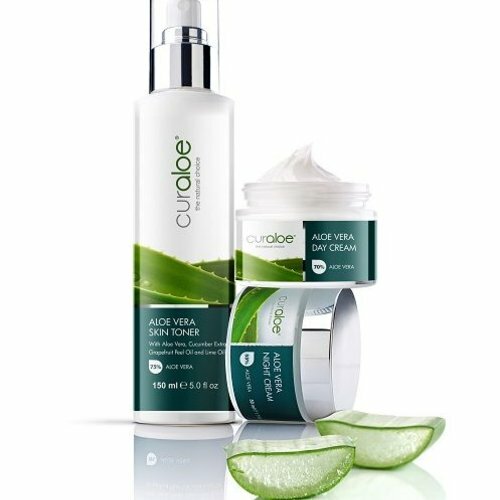 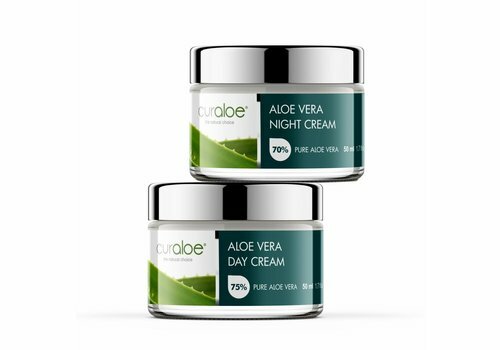 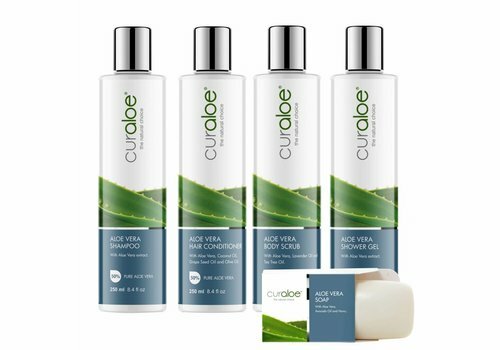 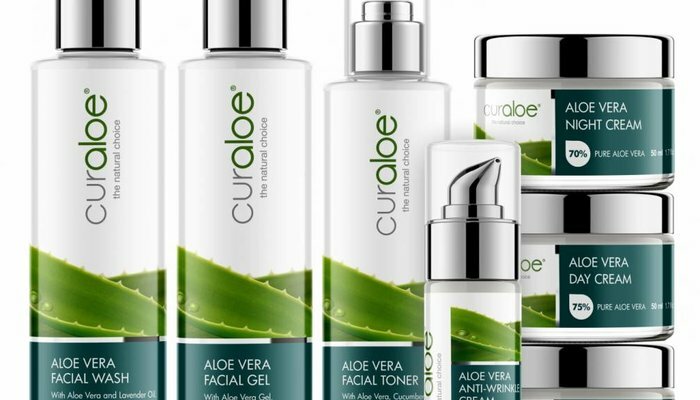 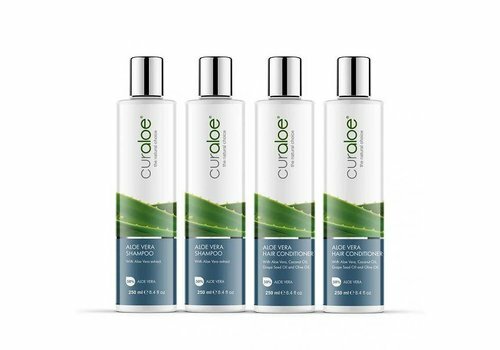 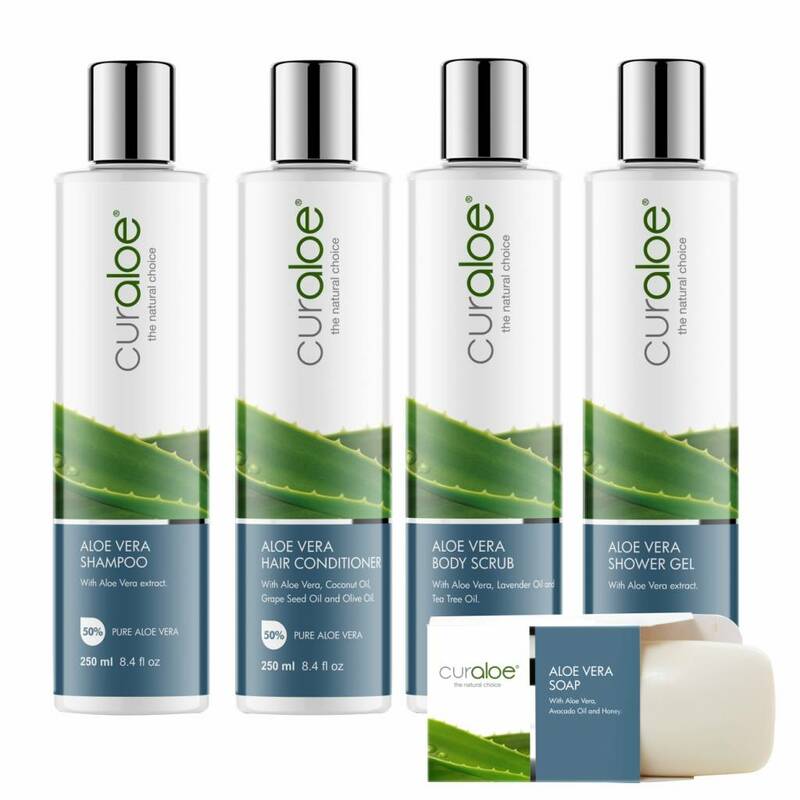 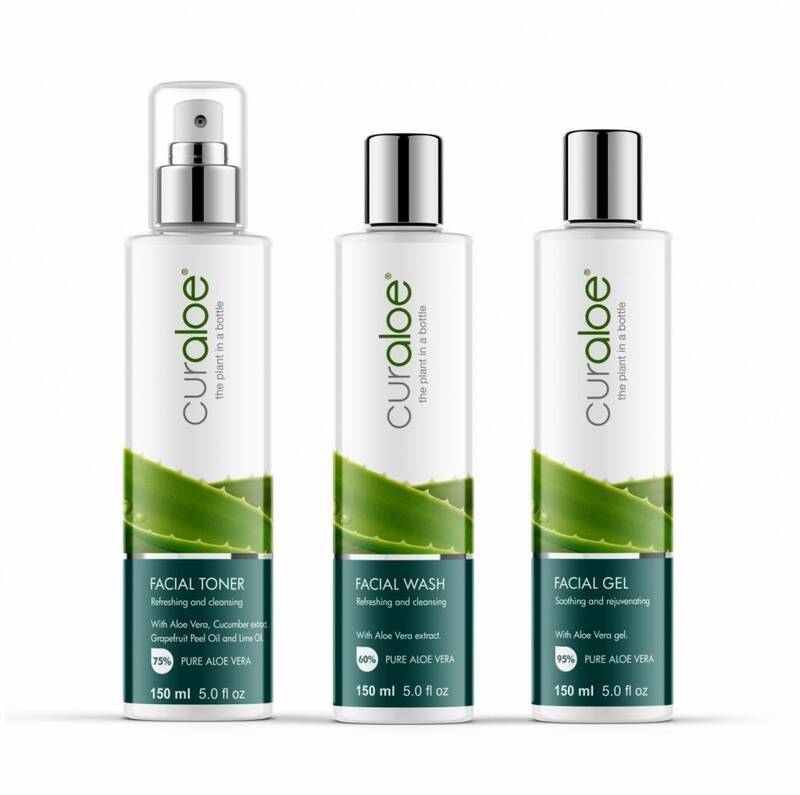 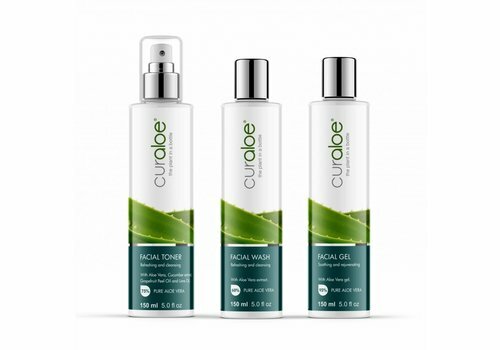 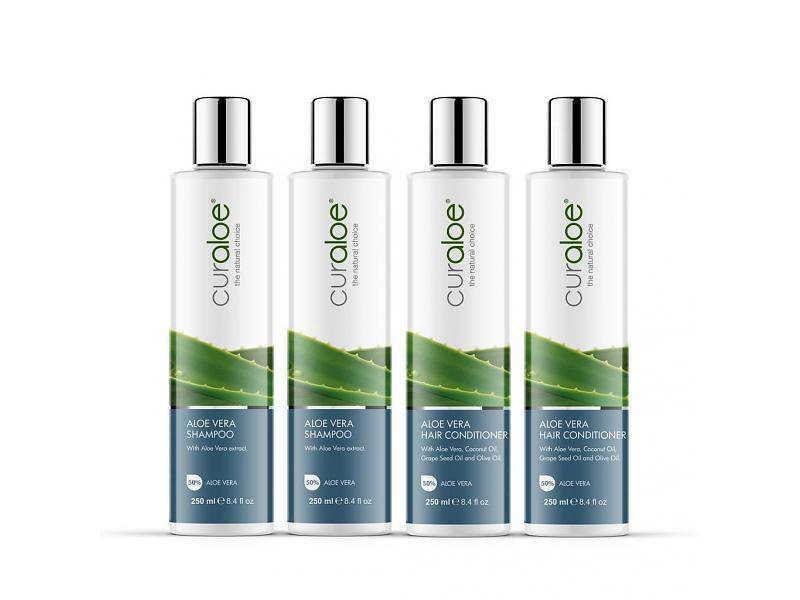 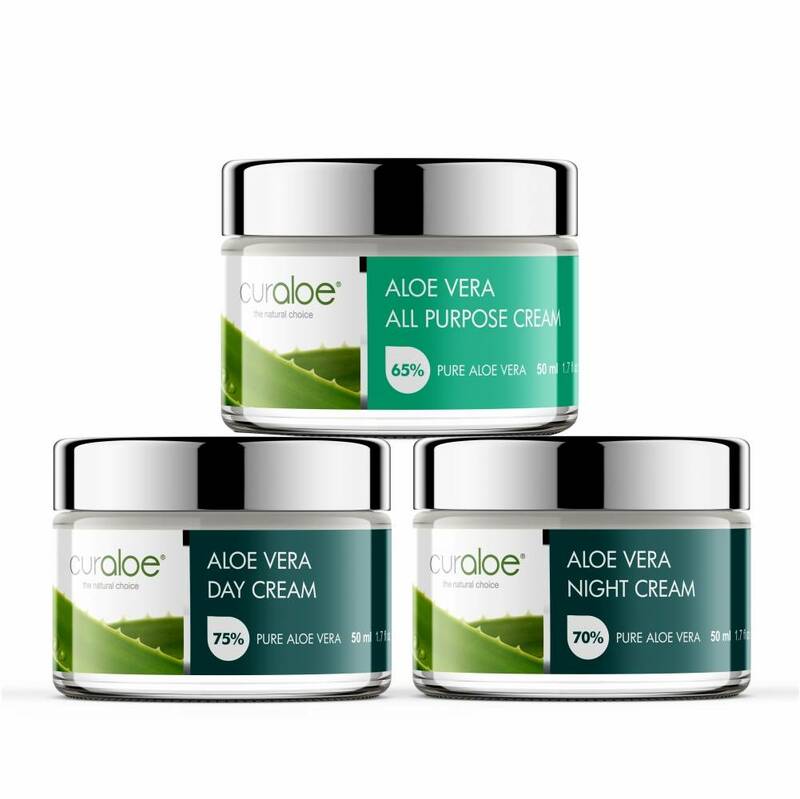 Shampoo & Conditioner Combo Curaloe® This combination package will suit perfectly for your hair. 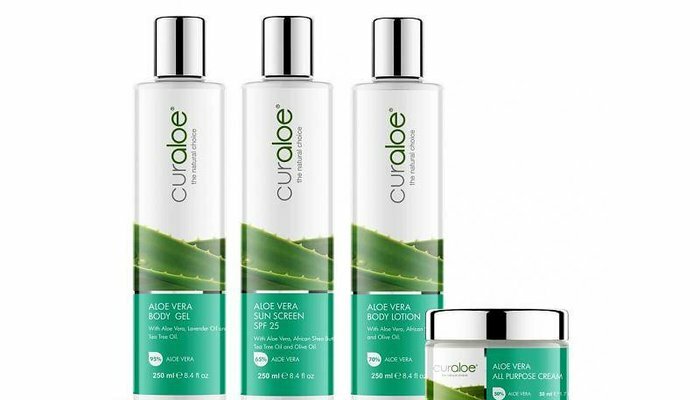 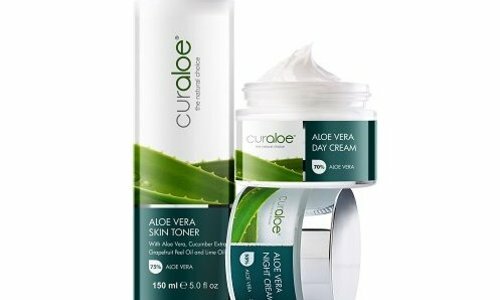 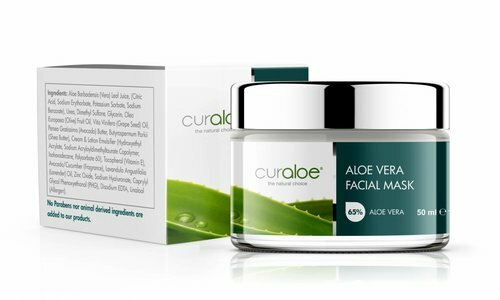 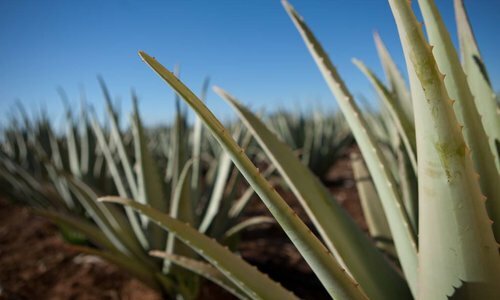 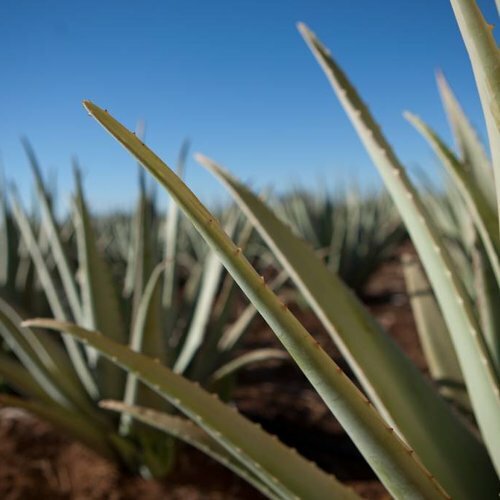 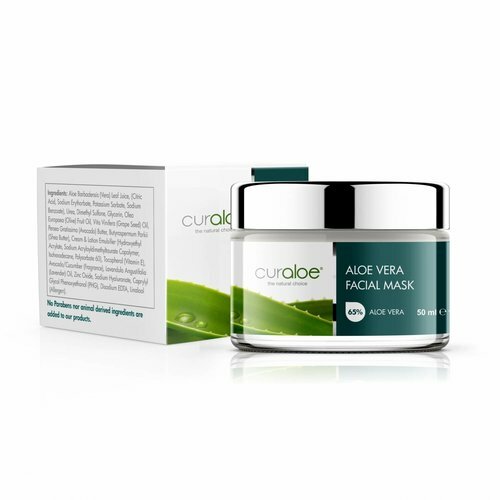 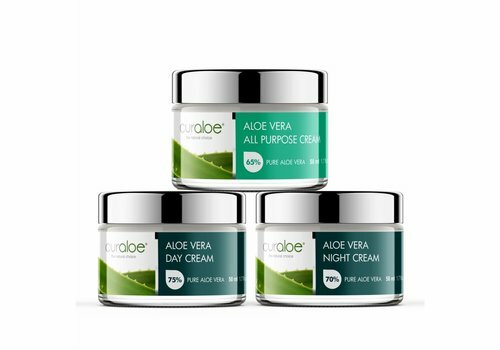 The Aloe Vera plant in a bottle!